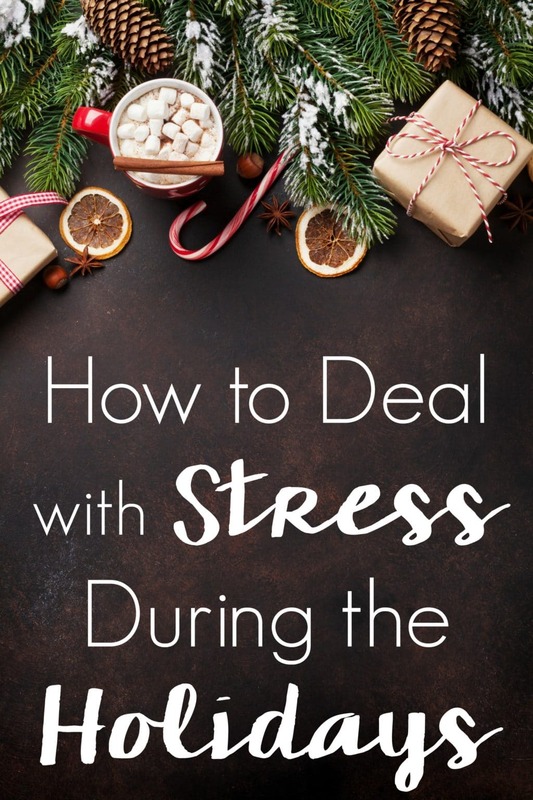 Learning how to deal with stress during the holidays before they arrive is the key to enjoying yourself during the busiest and most wonderful time of year! Try a little self-care and manage all that you have going on with these simple stress management tips! Somehow in just a week, I’ve gone from managing Halloween stress and have been thrown headlong into Thanksgiving and Christmas. Time seems to accelerate during this time of year which doesn’t help matters as the days get shorter and the demands more intense. This is my favorite time of year but it’s just too easy to allow ourselves to get swept up in all there is that has to get done and all the opportunities and invitations that get sent our way. With Thanksgiving break less than two weeks away, now is the time to start planning ahead, embracing self-care, and finding ways to ensure when we say yes it’s the best yes we can. It’s taken a lot of years, and some days I still don’t get things right, but I have learned how to deal with stress during the holidays so that I can actually enjoy this magical time of year and not get completely overwhelmed. 1. Get plenty of sleep. We all try to squeeze more hours in the day, but never more so than during the holidays. Giving your body at least 7 hours of rest each night will go a long way in helping you feel better during the day and more emotionally equipped to deal with all the demands and stress the season brings and actually enjoy this time. But from time to time, sleep can be evasive as your mind races with all of the things that need to get done. Our sponsor, RESCUE® Stress and Sleep products can help! These statements have not been evaluated by the Food and Drug Administration. These products are not intended to diagnose, treat, cure, or prevent any disease. 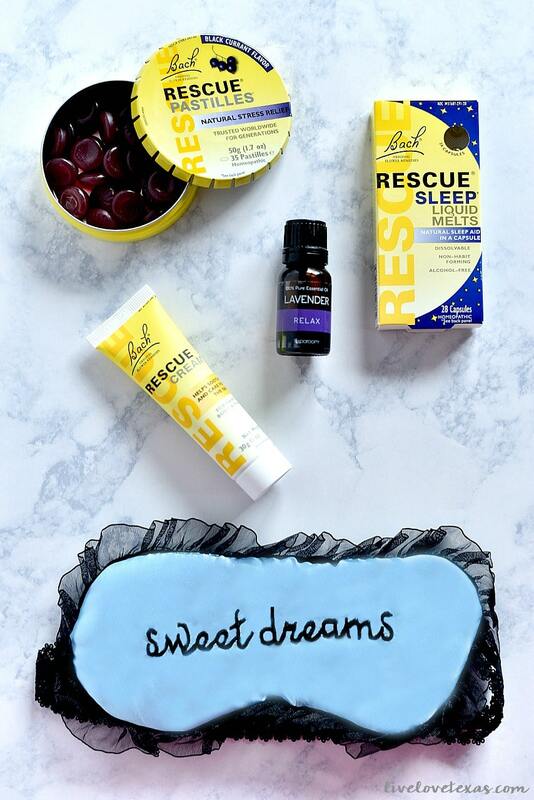 RESCUE® Sleep Liquid Melts help by calming all of those repetitive thoughts and allowing you to fall asleep naturally And the non-narcotic, non-habit forming formula allows you to wake up feeling refreshed. Keeping the room at a cooler temperature at night and wearing a sleep mask to block out light are also ways to help your body fall asleep more easily and stay that way. 2. Don’t forget to exercise. Staying active even when it doesn’t feel like there are enough hours in the day to fit it in will help lower your stress and anxiety levels. You can help focus your thoughts and clear your head while getting your heart rate up. It’s also a great way to fend off any extra holiday weight from all of the snacking during this time of year. Just think of how much harder it’ll be to start exercising again in January if you allow yourself to skip workouts for two months. 3. Take care of your skin. There are numerous studies that detail the effects stress can take on your hair, nails, and skin. As women, these are often the things about our appearance that make us feel more beautiful. 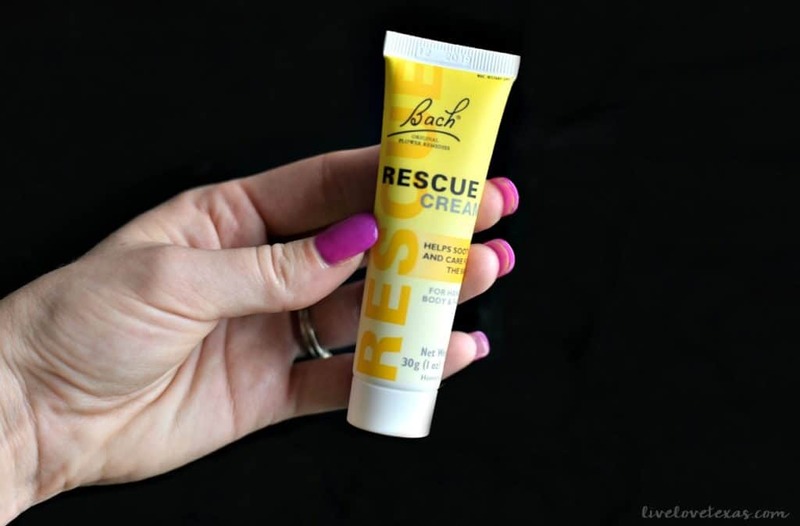 RESCUE® Cream can help as its paraben and lanolin-free formula help to soothe stressed skin. Don’t forget to protect your skin from the sun in winter too! 4. Manage stress on the go. With all of the shopping, meal planning, parties, and more during the holiday season having a way to manage stress when you’re constantly on the go are so important. RESCUE® Pastilles let you discreetly take one dose of RESCUE® Remedy. No one will ever suspect that you’re combatting stress naturally as these come in a convenient container that appears similar to a mint or candy tin and is available in four flavors: black currant, lemon, cranberry, and original orange & elderflower. 5. Plan ahead. This goes beyond making your gift lists and menus locked in ahead of time, although that’s also important. But prioritizing what activities and events are most important to your family before the holidays arrive. You can’t do it all, so being realistic about what those things that are non-negotiable will help empower you to say no to those things aren’t important and avoid feeling overwhelmed. I’m a pen and paper kind of girl, so I rely on my Erin Condren Life Planner to keep everything scheduled so I don’t forget anything! I hope these tips on how to deal with stress during the holidays are helpful for you. 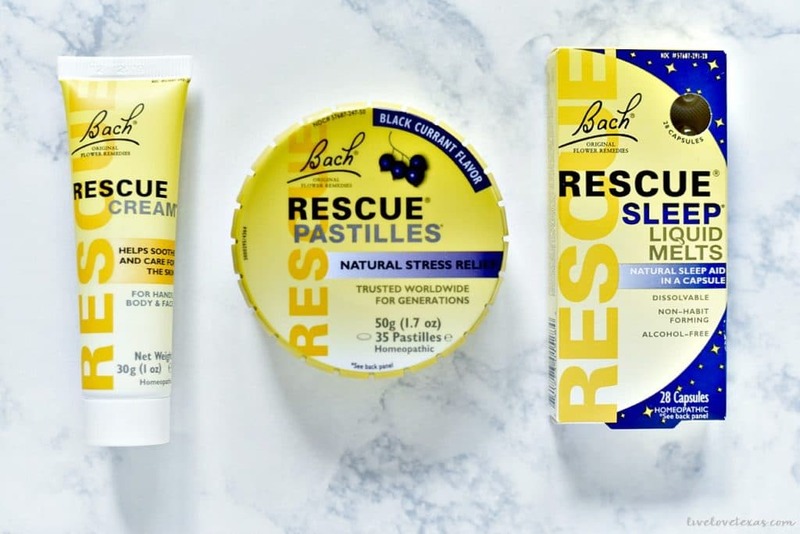 If you’re ready to break the cycle of stress before the holidays are in full swing, learn more about RESCUE® products here.